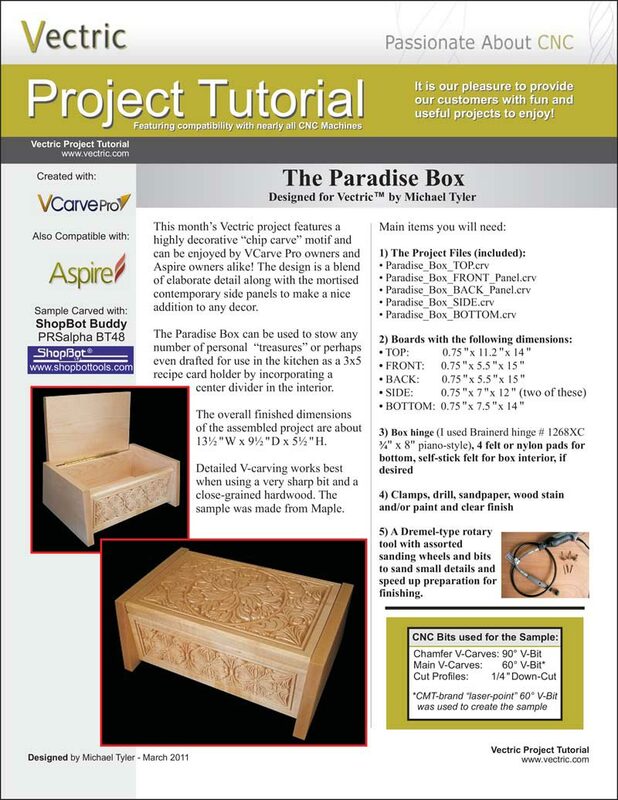 Welcome to another free, fully documented Vectric project tutorial, created by Michael Tyler using Vectric's VCarve Pro software to produce "The Paradise Box". 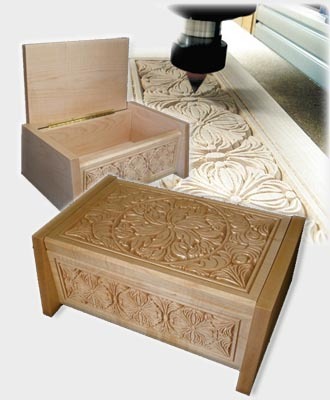 This month's Vectric project features a highly decorative "chip carve" motif and can be enjoyed by those using the latest versions of VCarve Pro and Aspire. The design is a blend of elaborate detail along with the mortised contemporary side panels to make a nice addition to any decor. The Paradise Box can be used to stow any number of personal "treasures" or perhaps even drafted for use in the kitchen as a 3x5 recipe card holder by incorporating a center divider in the interior. 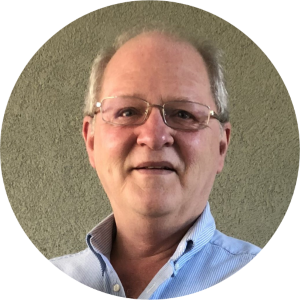 A six page printable PDF document detailing the process, step-by-step. The VCarve Pro files you will need. High-quality images of the finished piece.